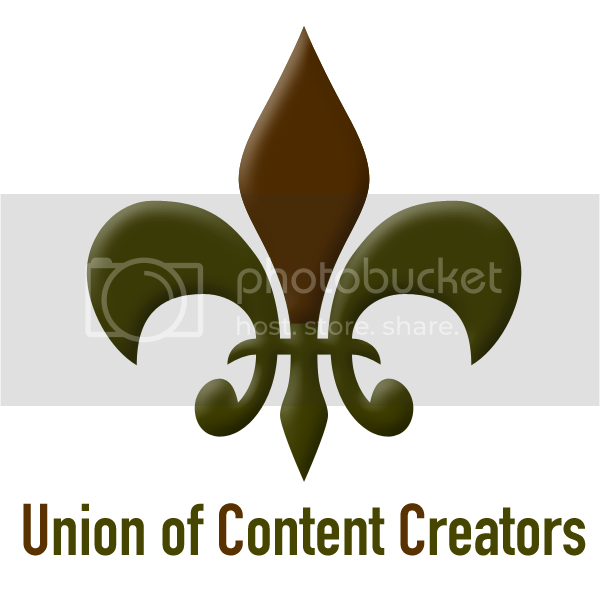 The Union of Content Creators (often abbreviated as UCC) is a BAT Team founded in December 2009 by Travis and riiga. It has since grown to include 13 members total, and UCC releases are available on several exchanges. This page was last modified on 23 May 2010, at 07:16.